Hello Rups. Welcome to the Community! Yes. If you go to the Home Depot store where the purchases in question have been made, they can look up receipts based on credit card or order numbers. If you have The Home Depot pro membership which is free and easy to sign up for, your receipts are digitally stored for 24 months for you, so you don't have to worry about reprinting or losing them. 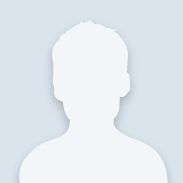 Pro membership also has many perks and benefits like you can use multiple payment methods, get special pro deals and automate your company's bookkeeping with great apps. Hi Rups, Did you know you can get all your original Home Depot receipts automatically? Then you can reprint them, keep them for taxes, export them, or sync them to Quickbooks or Xero. (Some Home Depot setup may be required). You don’t have to be a contractor either. It's the Greenback app. They have a free forever plan or high-volume paid users get the Bulk Export tool etc. You don’t have to spend time tracking down paper receipts, emails or pdf’s anymore. If you keep tabs on your construction project costs, Greenback virtually eliminates manual data entry too. Check it out at Greenback.com. There’s no spreadsheets or anything to download. 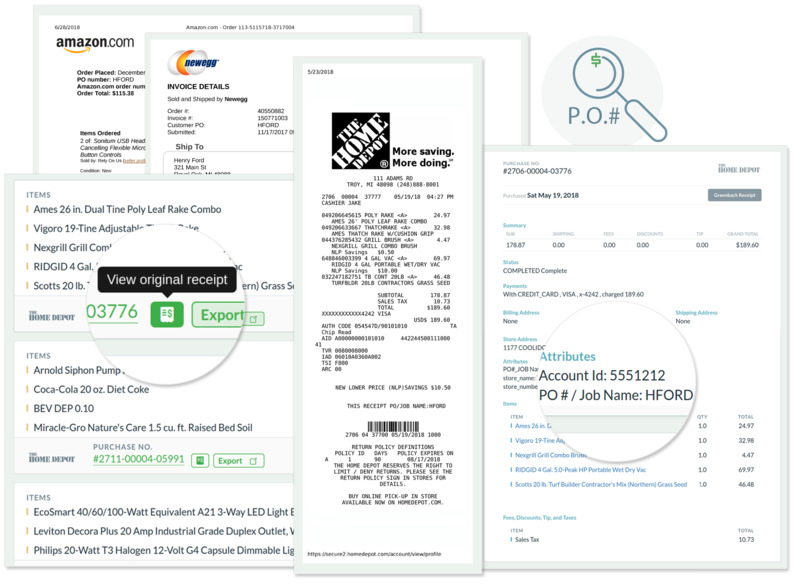 If you need your receipts for accounting purposes and have Home Depot proxtra account, you can directly download your purchase transactions from your pro account and then import your data into your accounting software, I use HammerZen for it. If you need receipts for returns you can also print them out of your account. Membership has many benefits.